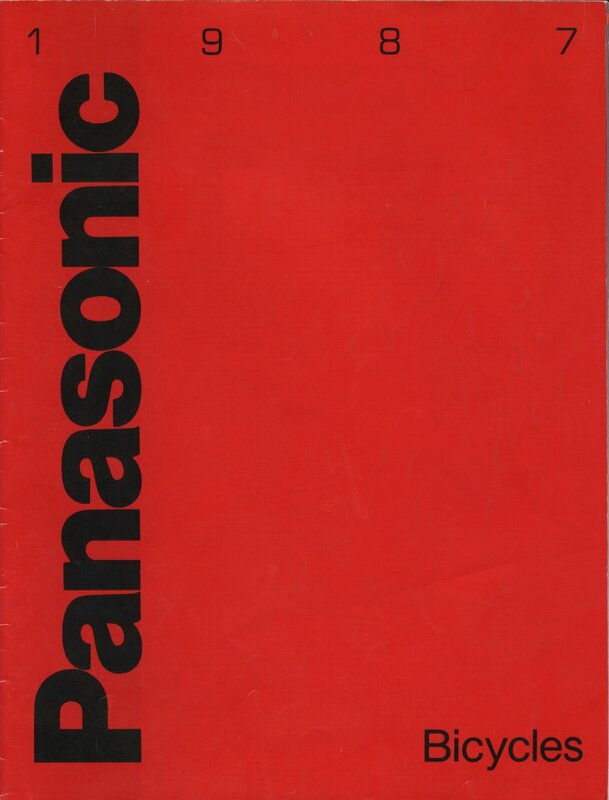 1987 Panasonic Bicycles catalog for the U.S. market. 1987 Panasonic Bicycles catalog for the U.S. market. Special thanks to Matthew Marine for providing these scans of his ’87 U.S. catalog.